`Recommended. 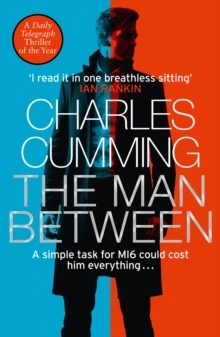 I read it one breathless sitting' Ian Rankin A gripping new standalone spy thriller from the winner of the CWA Ian Fleming Steel Dagger for Best Thriller of the Year and `the master of the modern spy thriller' (Mail on Sunday). A simple task for MI6 could cost him everything... A SIMPLE TASKSuccessful novelist Kit Carradine has grown restless.